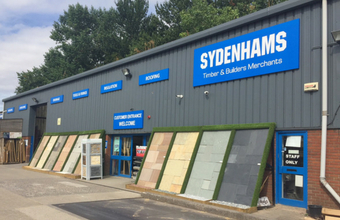 Welcome to Sydenhams Builders Merchant, Devizes! From supplying Doors to Timber and Decorating to Bricks & Blocks we can help. Please pop in or contact us to see how we can help you with your project!